From time to time an assignment comes along that just makes you spit your coffee all over your desk. I have a policy, unbeknown to the kids, that if a homework assignment makes me laugh out loud, they get 100%. This would be one of them. what was the assignment? draw your favorite brand? 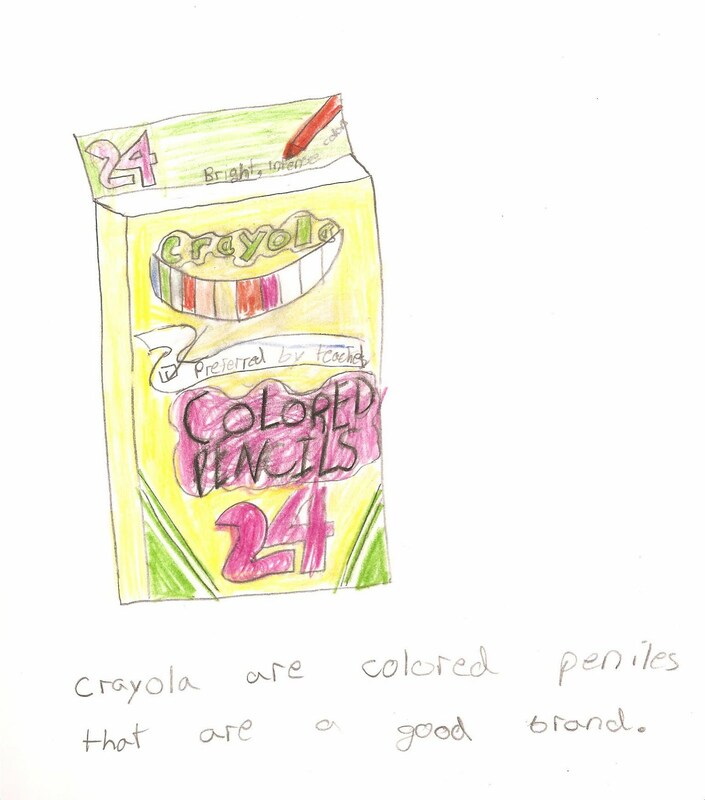 It was to draw a product of their choice. We are studying graphic design and logos.